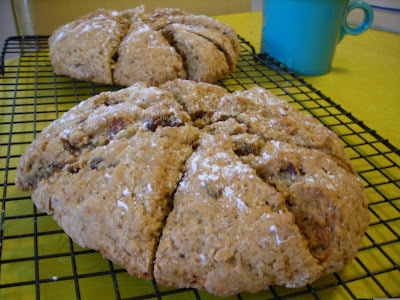 Apricot Almond Scones, Double Chocolate Brownies and more goodies at the Co-op. 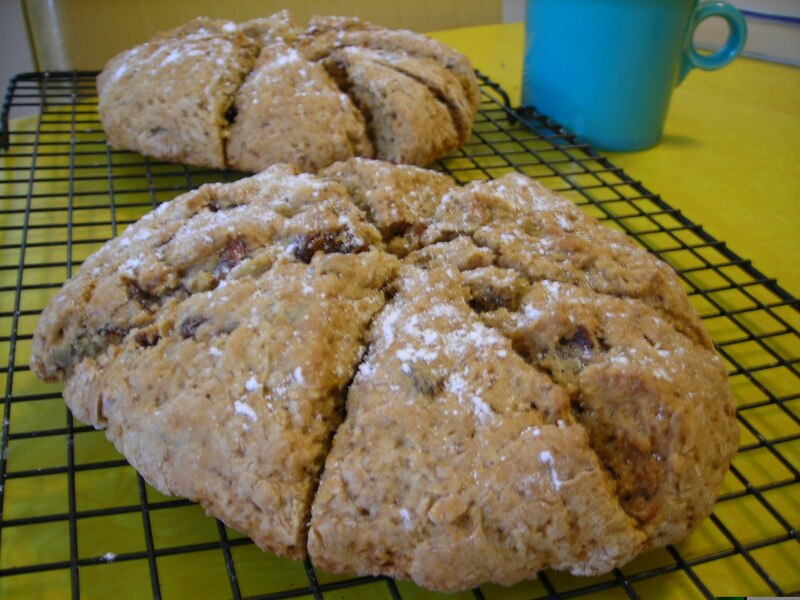 Orange Chocolate Chip Scones, Sweet & Spicy Ginger Cookies, Chocolate Mint Sandwich Cookies, Oatmeal Cranberry Cookies and Pumpkin Cakes are at the Co-op! Peppermint Creme between two rich Chocolate Cookies. Yum! There are a few at the co-op right now. Don't forget about Pumpkin Cakes with Cinnamon Buttercream. Pumpkin Cakes with Cinnamon Buttercream, Cherry Coconut Cookies(gluten free), Sweet & Spicy Ginger Cookies and Pumpkin Pie Muffins are at the co-op. Toasted Almond Muffins, Vanilla Cream Filled Cakes, Fruit & Nut Granola Bars and Chocolate Cherry Cookies are at the co-op. Fresh Baked goods at the co-op. Hot Chocolate Cookies, Oatmeal Raisin Cookies, Double Chocolate Brownies(gluten free), Cranberry Muffins and more. Ginger Peach Muffins, Pumpkin Spice Cookies, Chocolate Cakes with Peanut Butter or Vanilla Buttercream and more at the co-op. These Cakes were made for a Birthday Party. Chocolate with Peanut Butter Icing and the small cake is Chocolate with Vanilla Buttercream. Look for these at the co-op in the next few weeks. I am going to try a few more batches before selling them. These are really good and also gluten free. Banana Cakes, Pumpkin Pie Muffins, Lemon Poppy Cookies, Macadamia Chocolate Chip Cookies and Peanut Chocolate Chip Granola Bars are at the co-op. Stop by to get your fix. Hot Chocolate Cookies w/cinnamon and chipotle. These cookies are rich, sweet, smoky & so good! You can get them at the co-op. They also have Cherry Coconut Muffins, Toasted Coconut Cream Filled Cakes and more.